The first Landdrost to be appointed to this district was Johannes Theophilus Rhenius and he was assisted by a board of burger heemraden and subordinates like secretary and a gaoler as well as many slaves. From 1827 the Drostdy was occupied by the civil commissioner who, with the resident magistrate, replaced the board of Landdrost and heemraden when they were abolished by the British colonial government. 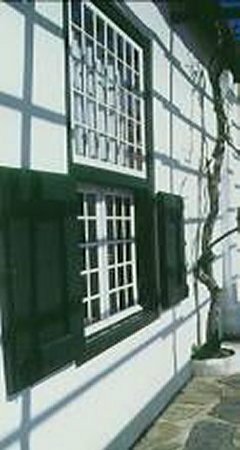 In 1846 the government sold the Drostdy and the property was subdivided. 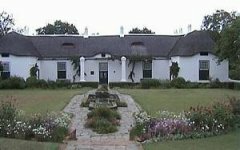 In 1855 the former Drostdy was bought by the Steyn family and it remained in the hands of this family until 1939 when it was bought by the government of the Union of South Africa for the purpose of establishing a museum. The interior of the Drostdy depicts the different styles of furniture that were fashionable in this district throughout the building's history as an official residence. 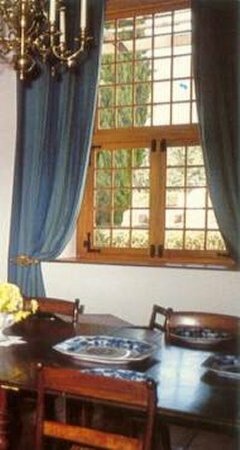 The furniture on display dates from the eighteenth century when the baroque style was popular at the Cape. Baroque furniture was very formally arranged, emphasizing symmetry and scale. 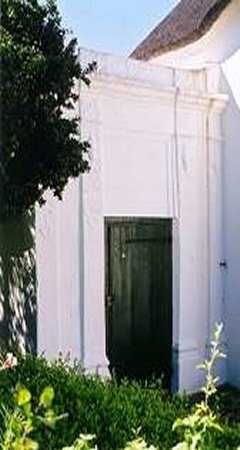 Cape Baroque has a strong architectural character and furniture in the Drostdy include an armoire and chairs from this period. 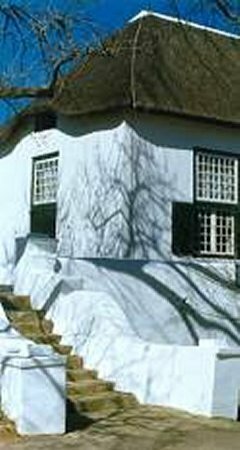 The neoclassical style emerged at the end of the eighteenth century at the Cape and the late neoclassical or Regency style was the first English style to appear at the Cape and coincided with their permanent occupation of the colony in the nineteenth century. 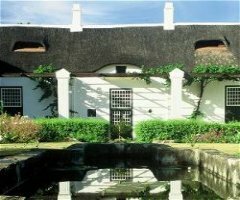 The Cape Regency style was simpler than its European counterpart. 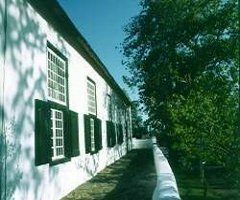 The woods used by Cape furniture makers were almost exclusively local but occasional use was made of teak which came from the East. The favoured indigenous wood was stinkwood, yellow-wood and fruitwoods in country areas.